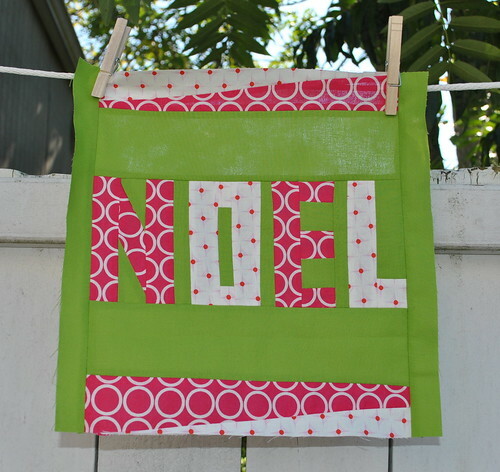 I'm participating in a quilting blog hop, the 12 Days of Christmas Sampler Quilt Along. It's hosted by my friend Sara at Sew Sweetness! I've posted my block tutorial over at my other blog Craft Buds, so please stop by to check it out! Also, there's still time to enter the fabric giveaway from Modern Fabric Studio! The shop is offering a great pre-Thanksgiving fabric sale, too.